How do you make a supercharged V8 muscle car even quicker? 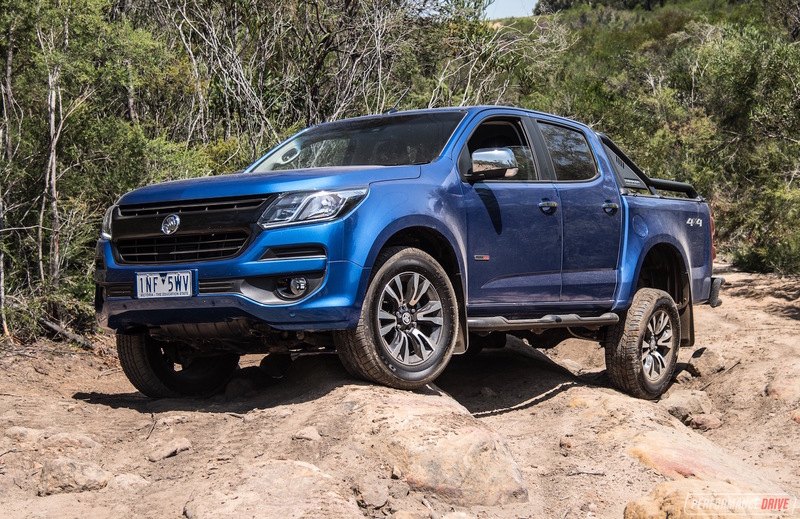 You give it an all-wheel drive system. 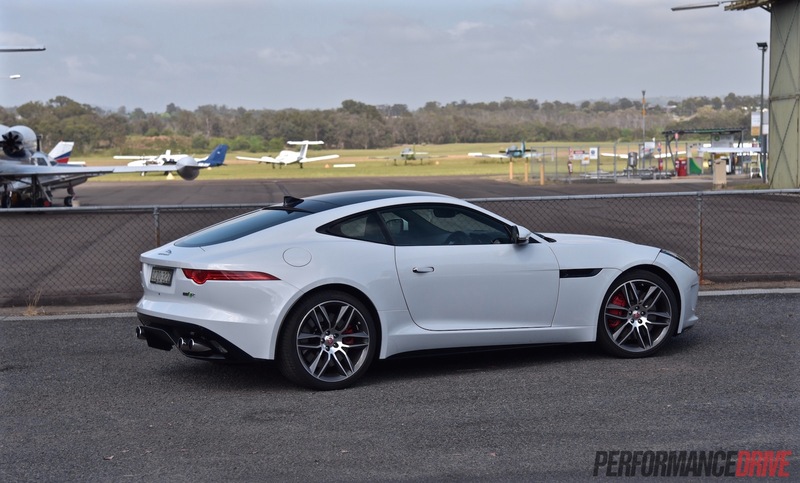 That’s what Jaguar has done here with the 2016 F-Type R Coupe. 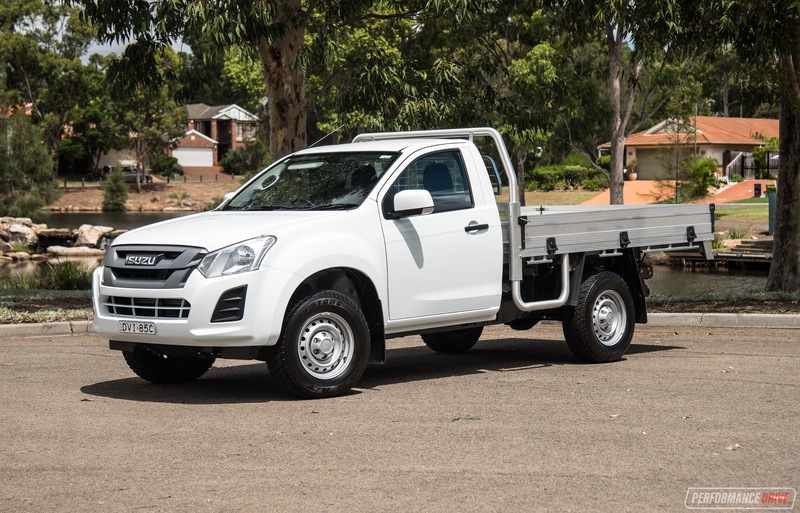 Yep, this magnificent V8 powerhouse is equipped with an all-wheel drive system. 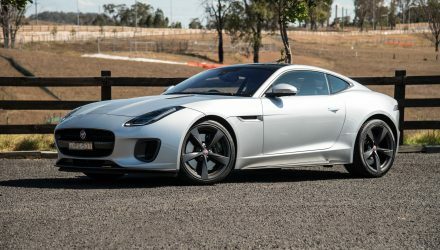 Of course Jaguar would come up with such a ludicrous yet effective idea in its hunt for more speed. 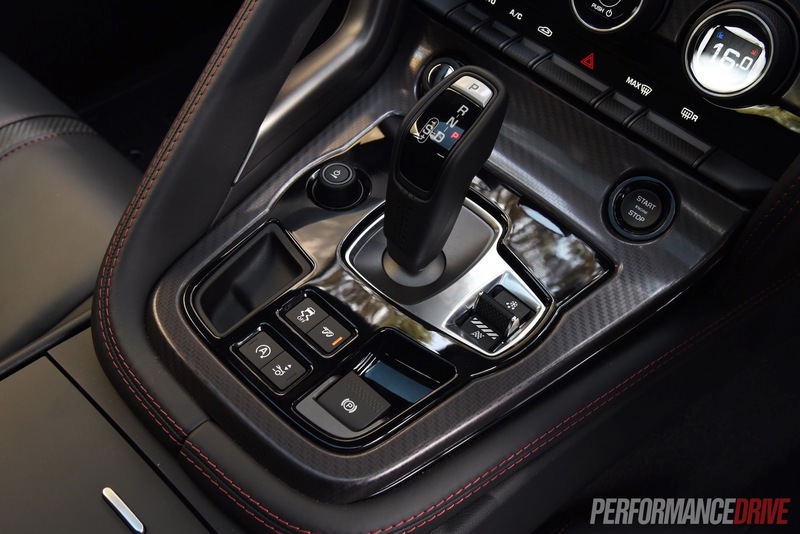 It’s one of a number of new options Jaguar has introduced for the ‘modern E-Type’, including a manual transmission option for some variants. 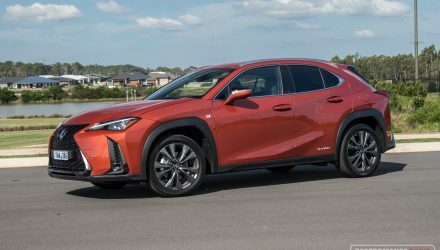 The options coincide with the release of the 2016 model year update, which brings a new touch-screen interface to the cabin, an updated instrument cluster display with more data, and some minor design tweaks. Some of the previously-optional features are now standard as well. Buyers looking for a Porsche 911 rival now have the choice of 12 different F-Type variants. 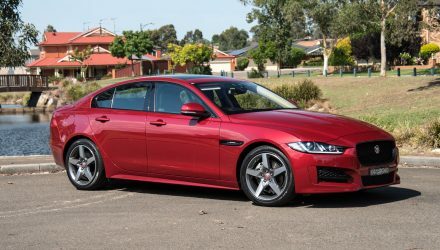 Prices span from a reasonable $119,470 for the base model supercharged V6 coupe with the manual transmission, and soar up to $261,370 for the AWD R convertible. This AWD R coupe starts at $242,670, which is $15,700 more expensive than the rear-drive version. 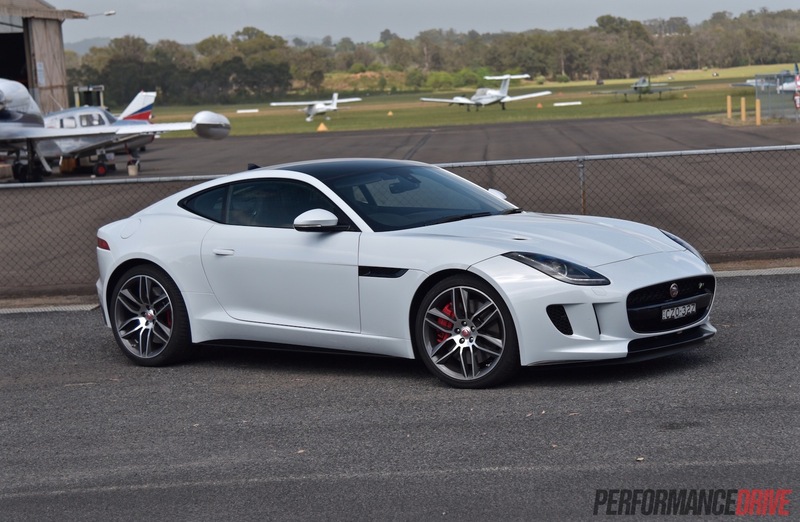 Sitting in the F-Type is a memorable experience. 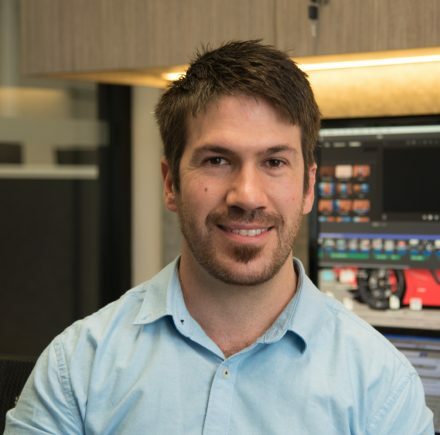 The seating position is extremely low, like you’re in a supercar – or a go-kart – and the use of high-quality materials spread around the place, including stainless steel plates in the bottom of the central cup holders, provides you with a genuine luxury atmosphere. The seats are still quite firm in our opinion, but headroom and legroom is more than satisfactory for this type of vehicle. 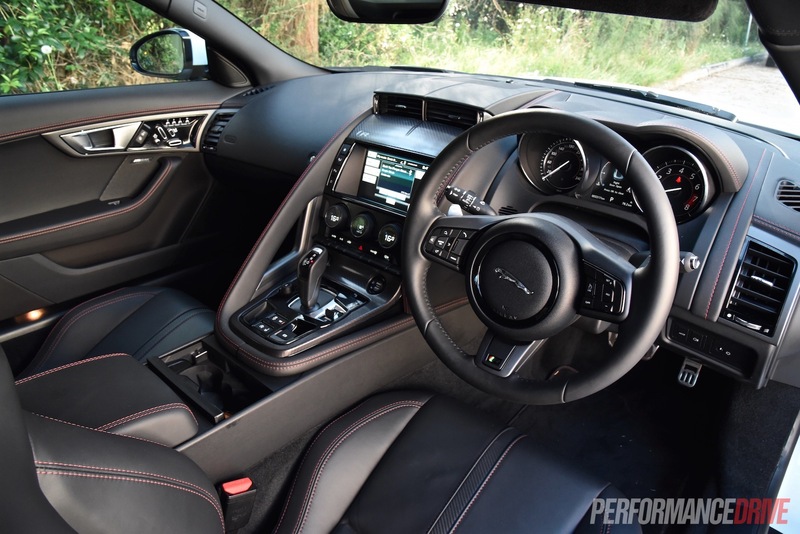 There are some aspects of the interior that could do with improvement though, such as the piano black trimmings around the interior door handles, and the plastic lid that covers the cup holder section, both of which feel rather cheap and tacky. Premium quality leather is used for the dash, parts of the door trims, steering wheel, centre console, and seats, while the dash fascia features a carbon-like textured plastic. An aluminium trim pack is available for the dash, and despite being a $1400 option, it’s a box we’d be ticking. For the MY2016 update Jaguar has thrown in a rear-view camera and front parking sensors as standard for the S and R variants, while all get the previously-optional exhaust valve switch which allows you to wake up the neighbours with that glorious Jaguar growl. 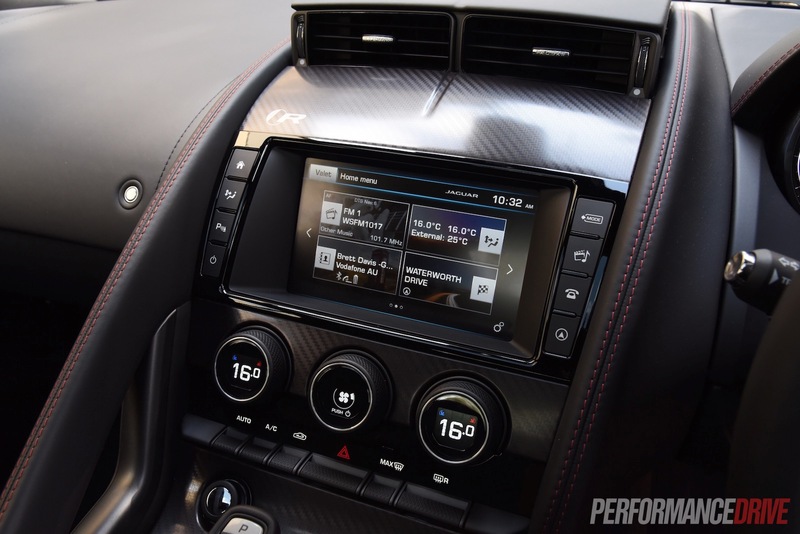 All models also get Jaguar Land Rover’s latest 8.0-inch touch-screen interface with in-built apps. The new system is much easier to navigate than the previous setup, with a main menu screen showing you big-buttoned sections that you can dive into. 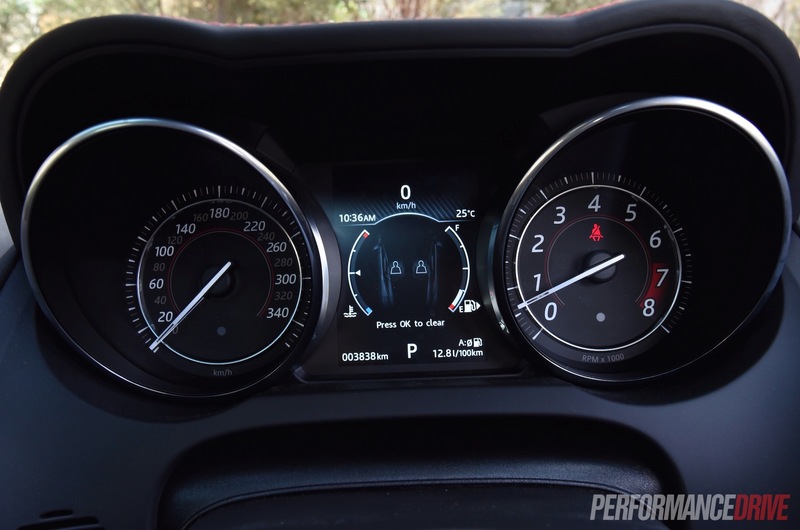 Similarly, there’s also a cleaner yet more comprehensive LCD display within the instrument cluster. 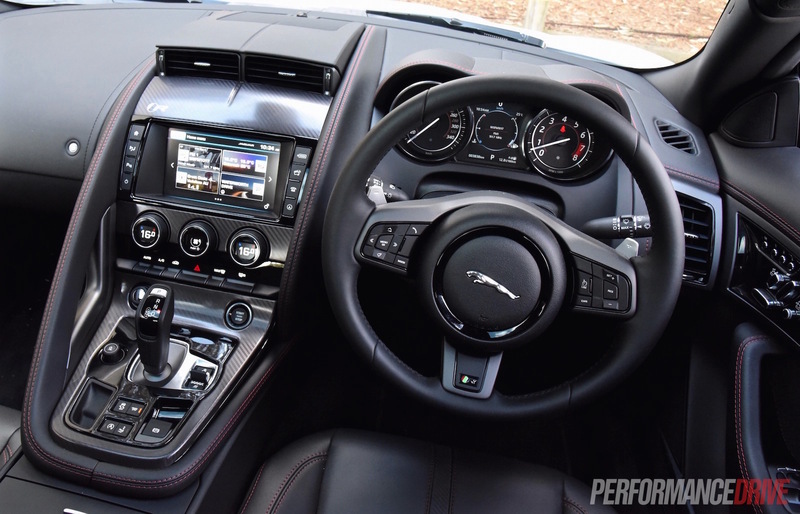 Jaguar isn’t going for the fully digital setup like many industry rivals, instead sticking with traditional analogue dials for the speedo and tacho. We love the analogue gauges. It’s not as if they are completely old-school either; they feature intricately-sculpted needles and fine-printed readouts. 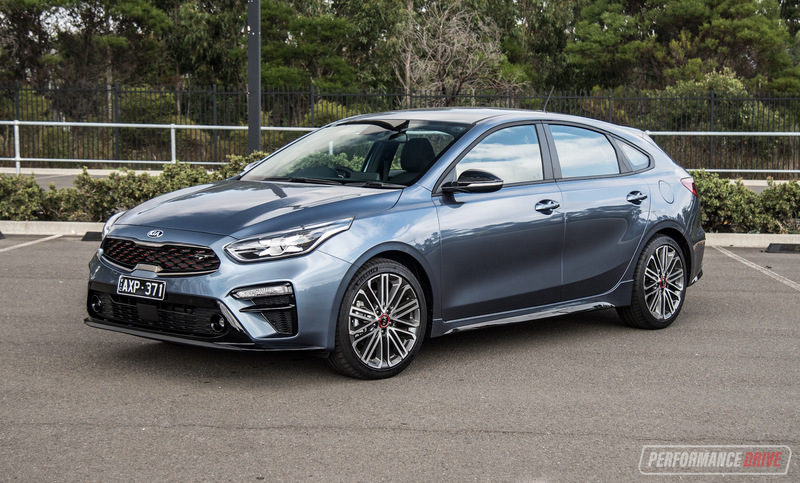 Exterior updates for the MY16 are limited to the AWD model, with a distinctive new bonnet bulge and vent placement separating it from the rest of the lineup. 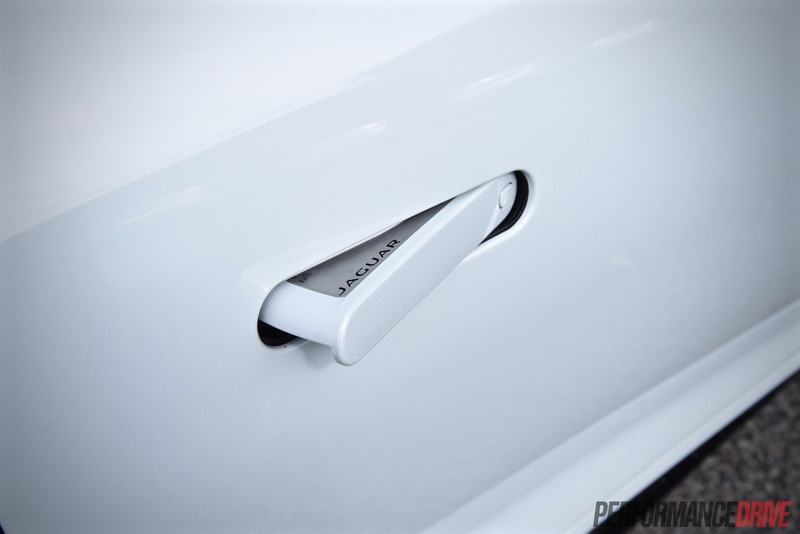 Unfortunately, Jaguar hasn’t done anything about the dismal boot space – not that it can (or that you’d want it to) change the physical design the car. 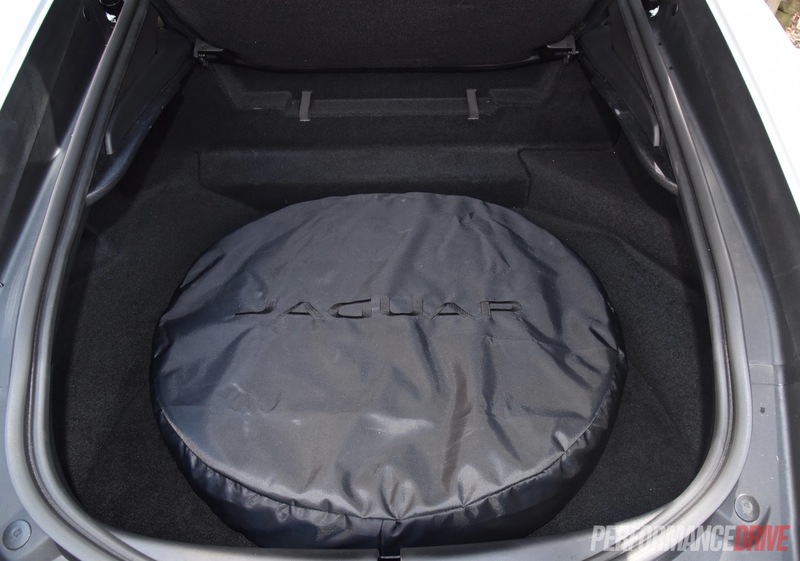 If you’re planning to use your new F-Type for any other purpose than a Sunday drive or track drive, you will have to consider the desperately small boot. In fact, you’d be hard-pressed to get an overnight bag in there. 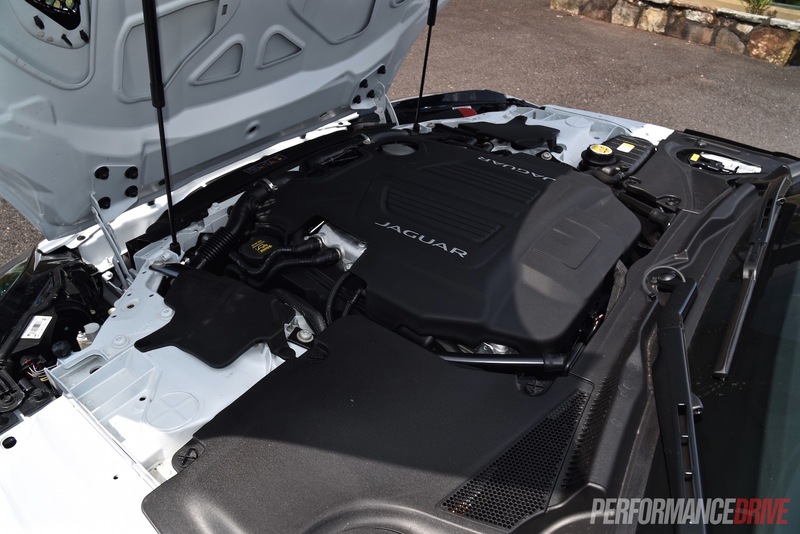 Jaguar says buyers can leave the spare wheel at home and simply use the free roadside assistance service in the event of a flat tyre, however, even without the spare wheel the shallow cargo space is tight. If this car were a musical genre, it’d be blaring, loud-concert rock ‘n’ roll. The soundtrack this thing creates is out of this world. Firing it up in an open garage or carport is one thing you just have to witness at least once in your life; it instantly sends goosebumps rippling up your spine as it crackles and pops its way up and then down the rev range, automatically. It’s as if it starts with the exhaust valve open regardless of the position you have it in, just because it wants to be heard… like a true rock ‘n’ roll singer. Team this with some kind of echo bouncing off a brick wall or metal fence and you have yourself an instant neighbourhood menace. You friend next door isn’t likely to be your friend after a few early morning starts. Good, is what the F-Type says back to you. You don’t need friends with this. You just need the open road. 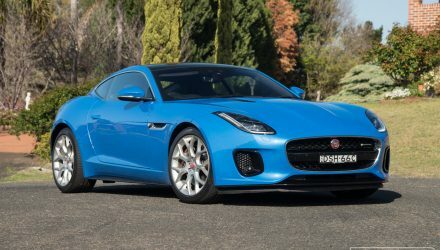 We’ve already discovered in previous reviews of every F-Type variant that this is one of the most predictable and enjoyable driver’s cars on sale. The steering, despite being an electronic power system (EPAS), is precise, perfectly weighted and as engaging as table tennis. You can use the car’s weight to set up corner entry, feather the throttle for controlled oversteer or understeer, and feel the grip threshold through the wheel before nailing it to the next corner. 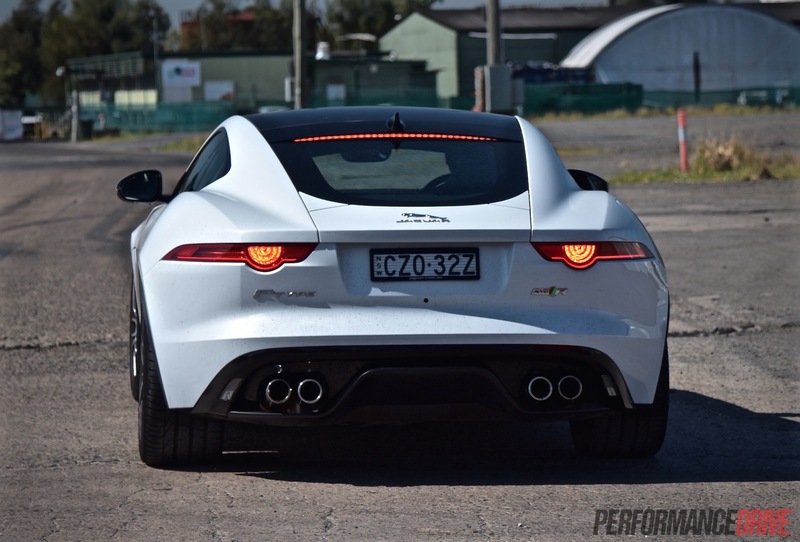 With the all-wheel drive system the F-Type transforms into an even more capable machine. 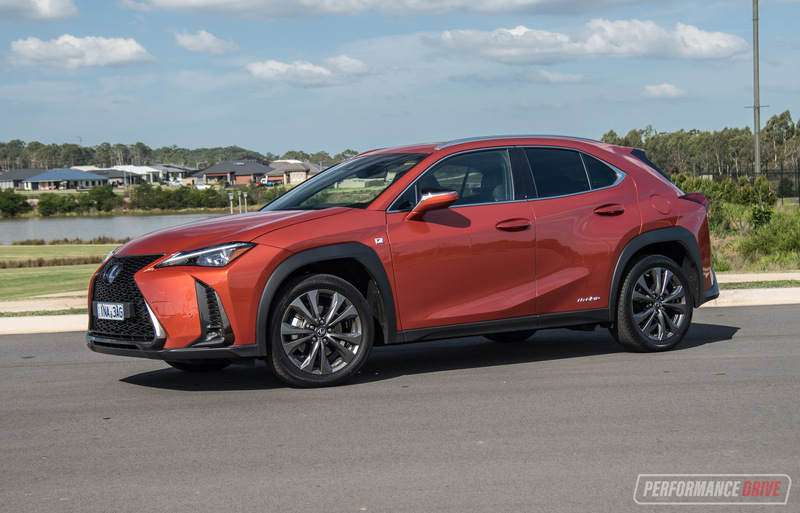 You get all of the desirable aforementioned traits, but you can jump onto the accelerator much sooner and achieve ridiculously high g-forces around bends if you want to. 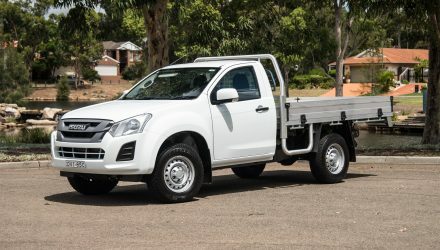 Most of the time 100 per cent of the engine’s torque is sent to the rear wheels, but if the ‘Intelligent Driveline Dynamics’ computer senses the need for more grip, the electromechanically-actuated coupling feeds some torque the front wheels. This is a completely seamless process, and one that we certainly couldn’t detect. 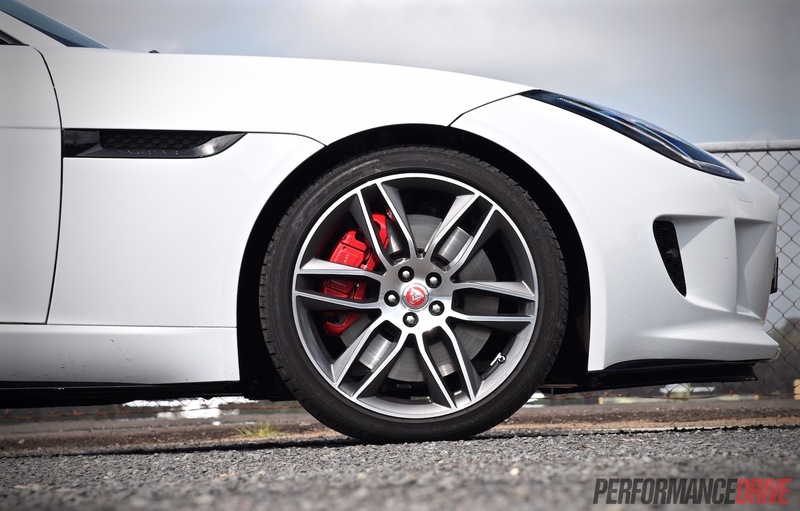 If you tip the car into a corner to provoke oversteer, the F-Type’s natural balance will allow you to lean and slide it into a bend – although you have to be really trying. Once you apply some throttle the driveline simply pulls everything back into line immediately. 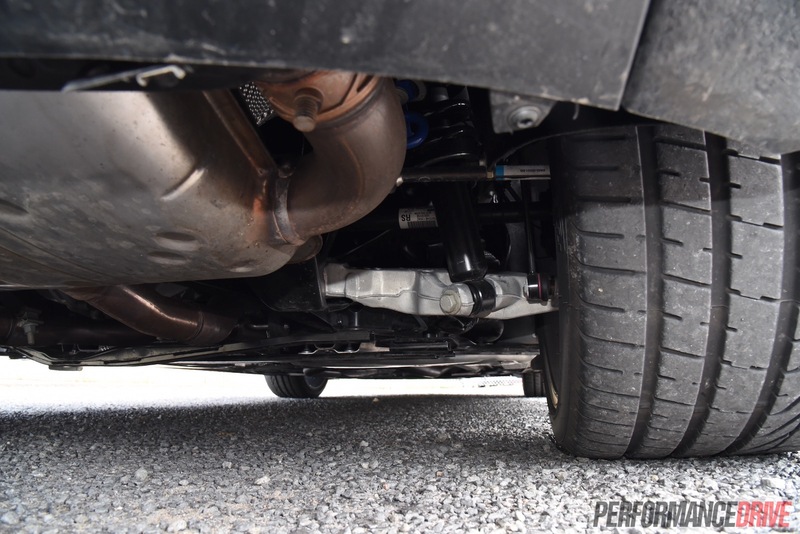 It’s a very sure-footed system, and really beneficial in wet or slippery conditions. For anyone who has ever driven the rear-wheel drive version, the extra traction certainly comes in handy as it can be quite a tail-happy car if you torment it, especially in 404kW R guise. In terms of straight-line speed, the R is a savagely quick car. 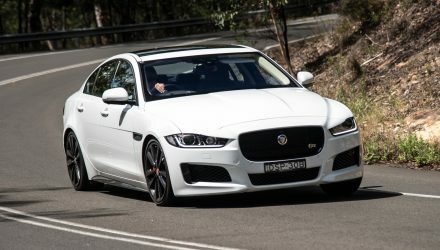 Jaguar quotes a 0-100km/h time of 4.1 seconds for the AWD model. However, our Racelogic VBox Sport spat out an average 0-100km/h time of just 3.7 seconds. This is an incredibly quick time for a vehicle that is essentially classed as a high-end sportscar and not a supercar. Out of interest, it easily betters our 4.2-second time achieved in similar conditions in the RWD version with the same power, and less weight. 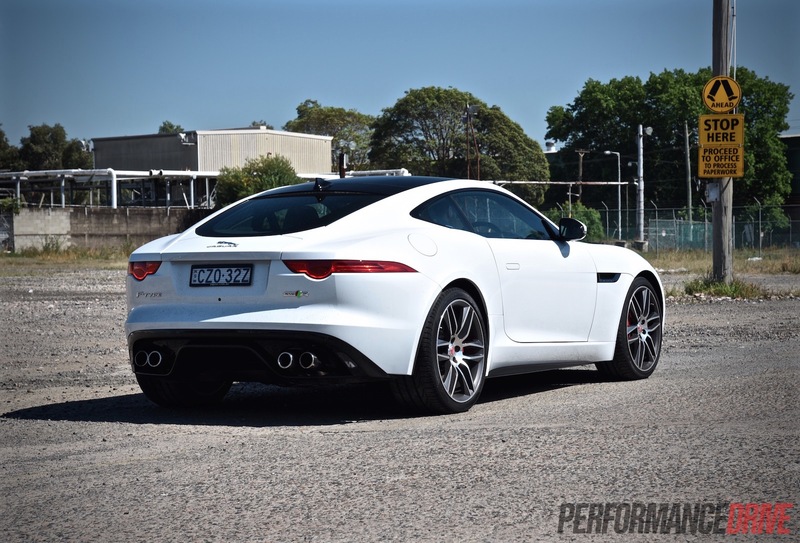 Speaking of which, the AWD F-Type R coupe is a heavy brute, tipping the scales at 1847kg (tare). That’s 83kg heavier than the RWD model, which isn’t exactly a featherweight to begin with. 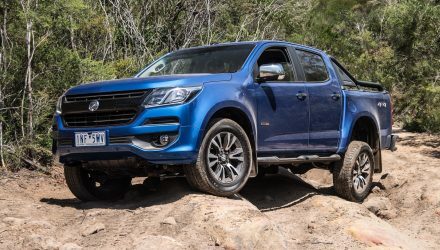 This means fuel economy is a bit higher with the AWD system. We averaged around 13L/100km, with the official figures sitting at 11.3L/100km for the AWD and 11.1L/100km for the RWD. 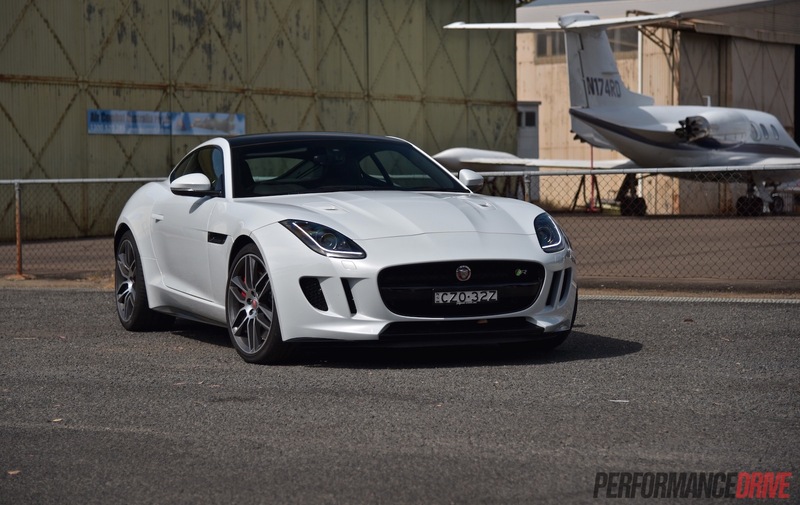 There have been loads of retro remakes and revivals over the recent years, but we think the F-Type is one of the greatest. It respects the charm and grace of the original E-Type, regurgitates some of the aural character and personality, while blending in a welcome dose of modern technology and ability. Even if it weren’t inspired by the classic E-Type it would still be an utterly fantastic stand-alone sportscar. 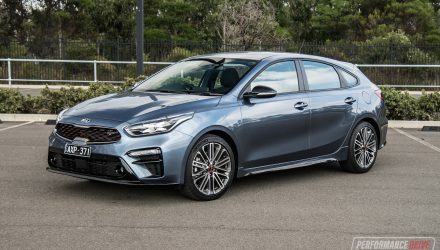 The AWD option broadens its appeal by allowing a wider variety of drivers to experience the performance. If it were our choice though we’d stick to the RWD model, just because it’s more of an animal in the bends. 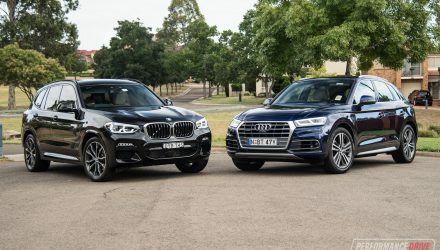 – Sexiest car in the class?